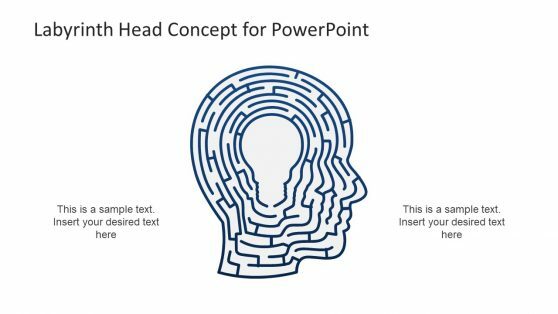 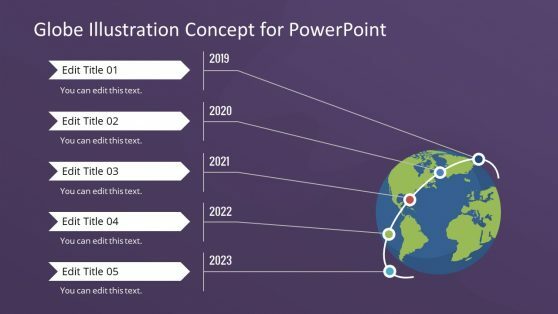 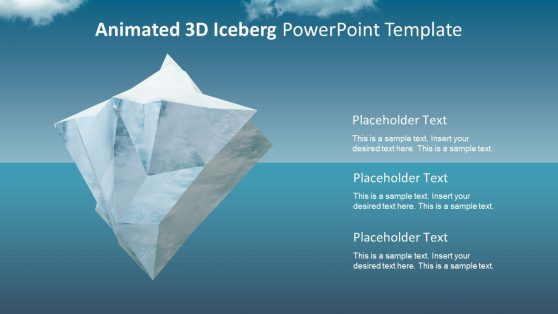 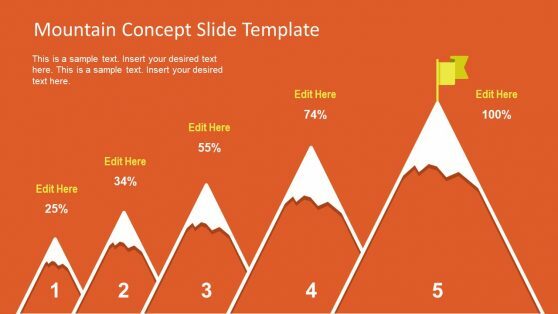 Concept Templates for PowerPoint. 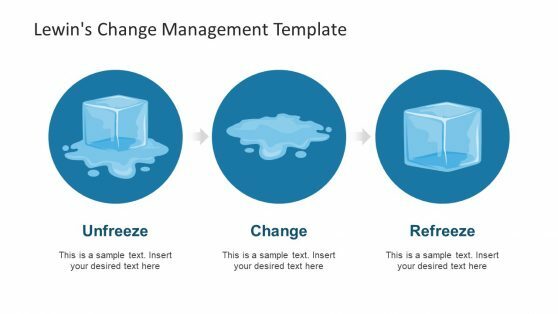 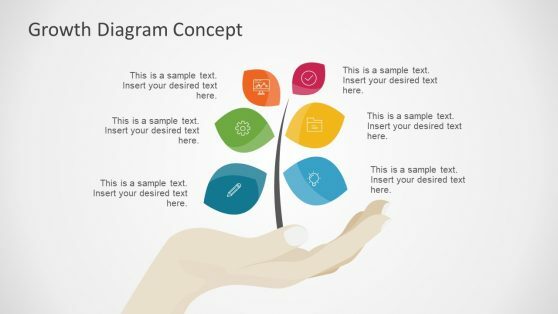 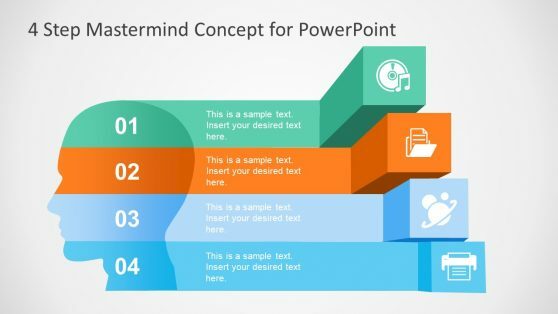 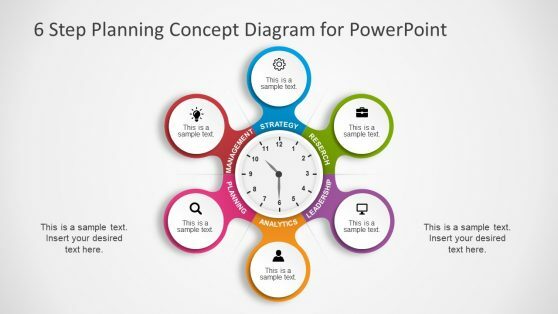 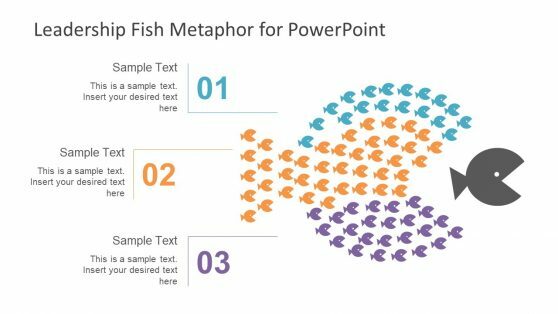 Whether you are looking for a Concept Map Template or need a nice design to create a PowerPoint presentation to highlight your creative idea, our Concept Templates for PowerPoint can help complement your creative side. 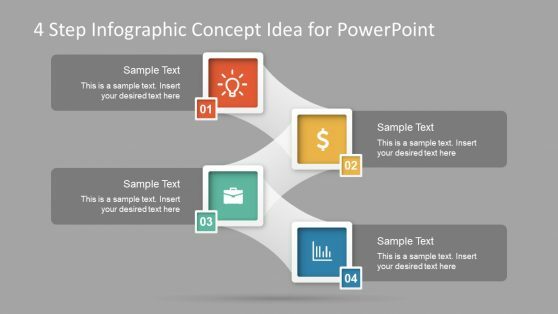 These Concept Templates come with diverse layouts including; PowerPoint Dashboards, 3D diagrams and Cool PowerPoint shapes. 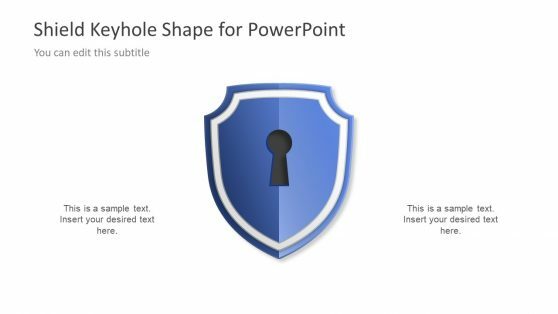 You can use these templates with PowerPoint 2013 and earlier versions such as PowerPoint 2010.